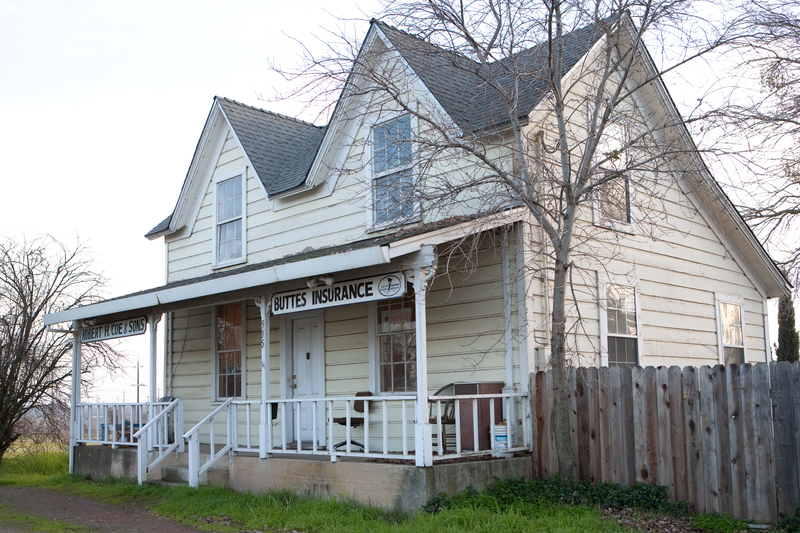 Buttes Insurance provides retiree health coverage to businesses in Live Oak, Yuba City, Wheatland, Penn Valley, Oroville, Biggs, and surrounding areas. Safety is the top priority when it comes to the operation of school buses. 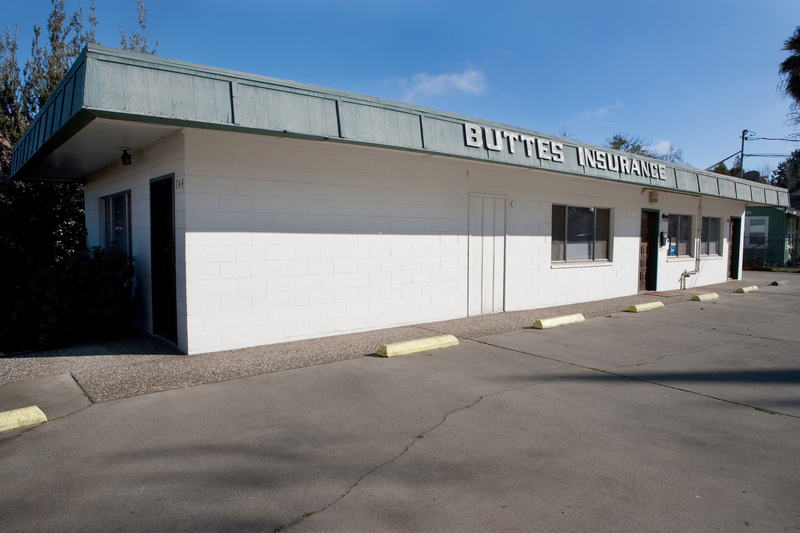 At Buttes Insurance, we understand that safety within the industry spans from the operations of the business itself to the day-to-day transportation of students. 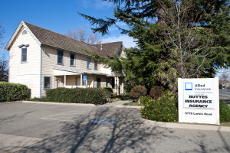 A quality protection plan will help give you the peace of mind of knowing that all operations are safe.